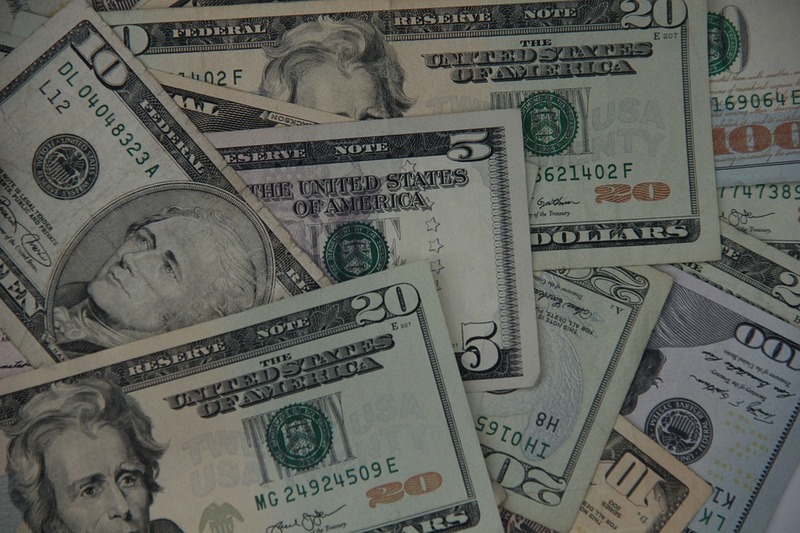 Ecology Cash For Cars In San Diego (619) 728-5960 Most Paid! SellMax Cash for Cars offers an alternative to Ecology for people in California looking to sell their car or use an auto wrecking company. Quick service and good prices are only a few of the benefits of choosing us when looking to sell your car. We are a great alternative to Ecology. Our goal is to help customers by buying their cars from them, eliminating the hassle of going through Craigslist or other websites to get the job done. All that you need to do is call (619) 728-5960 to get a hold of us. The representative we send will look over your car and make sure everything is as described. They will go over all the necessary paperwork with your in order to make the entire process as quick and painless as possible. Once everything is sorted out, they will pay you in cash. Our ecology cash for cars service buys all kinds of cars. However, these various categories have an impact on the price we will offer you. Make no mistake, we will buy junkers, even cars that do not run. However, the condition and year of the car will have an impact on the price. All of the above listed factors go into determining our offer. We do offer a no obligation quote. If you choose to accept our offer, we wlll find a time to send over one of our representatives. If you choose to decline, you can move along without worrying about making any kinds of payments. There are several other reasons to deal with us when looking to sell your next car. We are a proud local business operating out of San Diego. When dealing with us, you know you will be working with a friendly local face. We also offer free towing services. There's no need for you to worry about shelling out for an expensive tow. Also, when working with us you avoid having to invite a random stranger into your home; we are a trusted company proud of our employees. Our ecology vehicle purchasing service was designed to be eco-friendly. We love this planet, so we've designed the process to be extremely environmentally friendly. This means that we dispose of any hazardous materials, or parts in a way that will be the most helpful to the environment. Additionally, we make use of all the car parts that can be recycled. 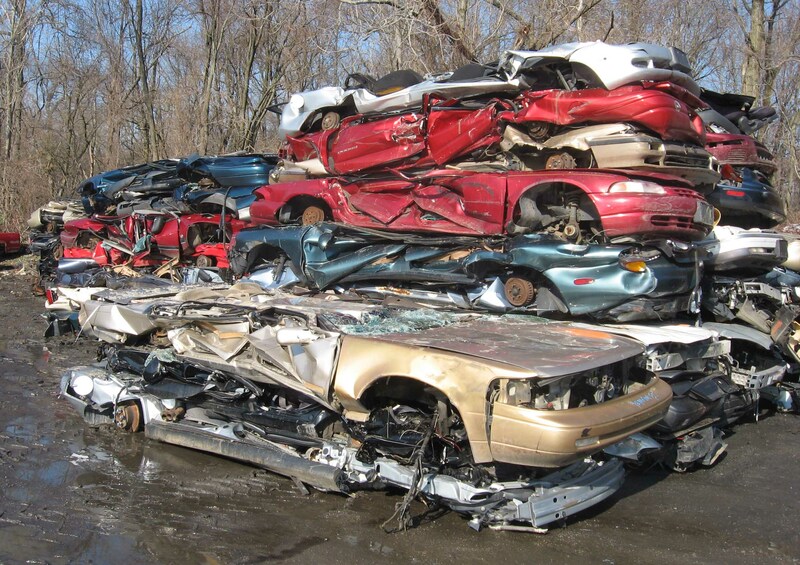 Our ecology purchasing service helps keep junk cars, and smog polluting vehicles off the road. Next time you are looking to sell a car, be sure to give us a call. 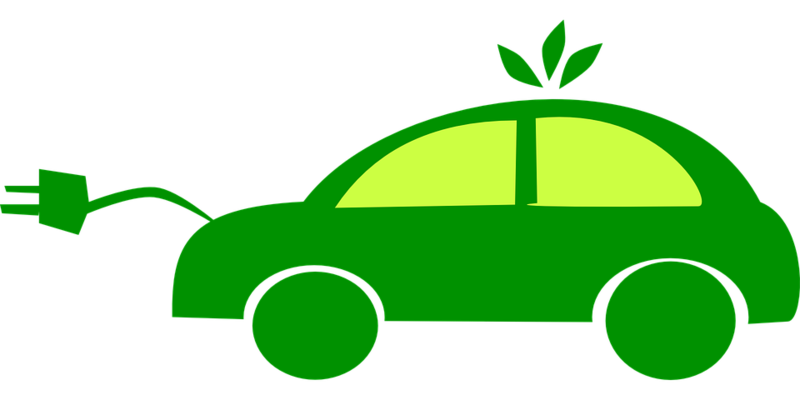 We are the number one alternative to Ecology in San Diego and We'd be more than happy to send a staff member out to look at your car, no matter its age or condition. So next time you find yourself about to post your car online, try giving our local office a call instead. How Much Does Ecology Pay For Cars? If you're wondering how much ecology pays for cars the typical range is from a few hundred dollars, to a few thousand dollars. The year of the car, the make of the car, and the model of the car, and the current scrap metal prices will be the overall deciding factor.